Near Marina in Dalmatia, Olive farmer Mate and his family carefully pick the olives for LIV. 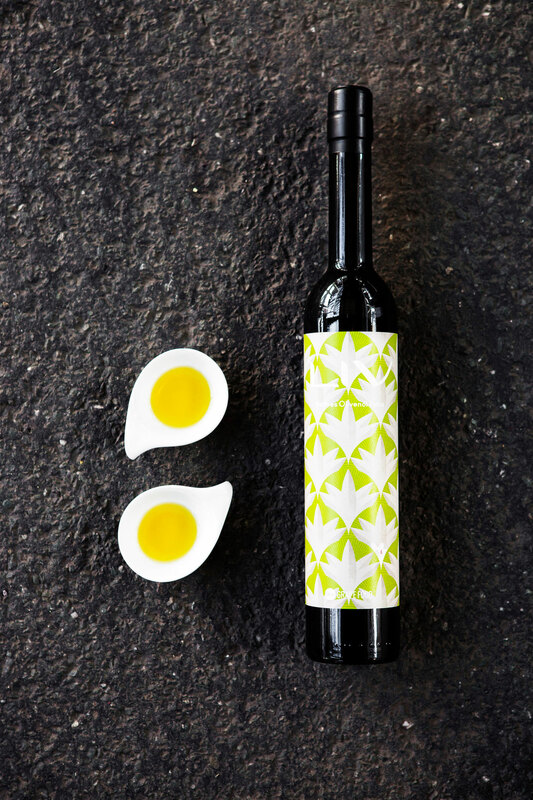 Cold pressed within 12 - 24 hours they produce an extra virgin high-quality olive oil. LIV is olive oil made of the indigenous variety Oblica which has been growing in Croatia for more than 2000 years and is the most widely cultivated variety there. This type grows particularly well on the predominantly poor Dalmatian soils. The fruits are of a strong reddish colour at the first stages of maturity. The oil is pleasantly spicy with a moderate edge , slightly bitter, slightly sweet and very fruity. Fragrance of fresh grass, herbs and tomatoes. The early harvest in late October provides low yields of particularly high quality. The new harvest has arrived, our second edition of LIV. Green, intense, fresh & healthy.